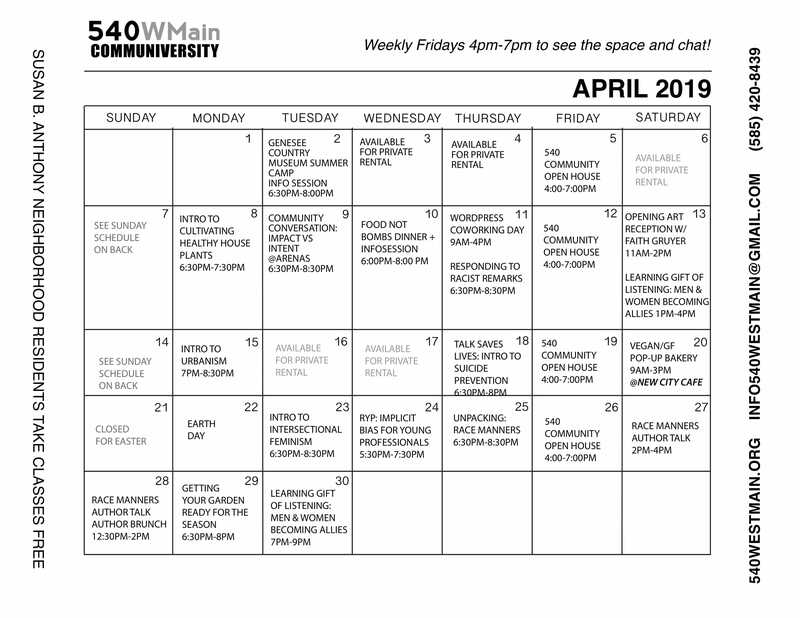 Fit & Well at 540 this year means more yoga at 540WMain. This year we brought in Sarah Yanello to foster an environment for yoga. Learn more about Sarah and her practice and be sure to take an early morning class. Sarah attended her first yoga class in Manhattan in 2000, while working as a Marketing Assistant for a publishing house. She discovered a profound connection with herself on the mat that first time and has continued her practice over the years as she has traveled, changed career paths, married and become a mother. In 2015, Sarah continued her yoga journey with a 200 hour teacher training at Inspire Yoga led by Aimee Conners. The opportunity to acquire certifications through Yoga Ed with 95 hours of training in K-12 as well as trauma-informed yoga has opened her mind to being of service to others through yoga. Sarah offers family and kids’ yoga classes as well as adult yoga classes at Molly’s Yoga Corner in Fairport, NY, Beautiful Birth Choices in Rochester, NY, and ROC &amp; Soul Fitness in Webster, NY. She co-teaches a Mind, Body and Brew series at various local craft breweries, is currently working on a proposal to offer yoga classes to staff, faculty, and students in her local school district, and will soon be certified as a Relax and Renew restorative yoga teacher. SY: My brand is evolving from Yoga for Everyone (my social media presence) to Find Your Practice (my web site and more). The inspiration arose from my 18 years of yoga practice and the changes that have occurred as I have aged, my body has changed, and I have been able to discover the gift that yoga can be for all people, regardless of background. I truly believe that yoga is for everyone and that all people can find their practice. SY: I love seeing my clients discover what lights them up! SY: Yoga is more than just the movement of the body but the movement (asana) is a gateway to the other aspects of wellness, self-awareness, and holistic living. I strive to help my clients discover what is best for their individual wellness. SY: I seek out experiences that light me up! Yoga, hiking, Reiki practice, community-building, music, and supporting local business are just a few of the ways that I stay healthy. 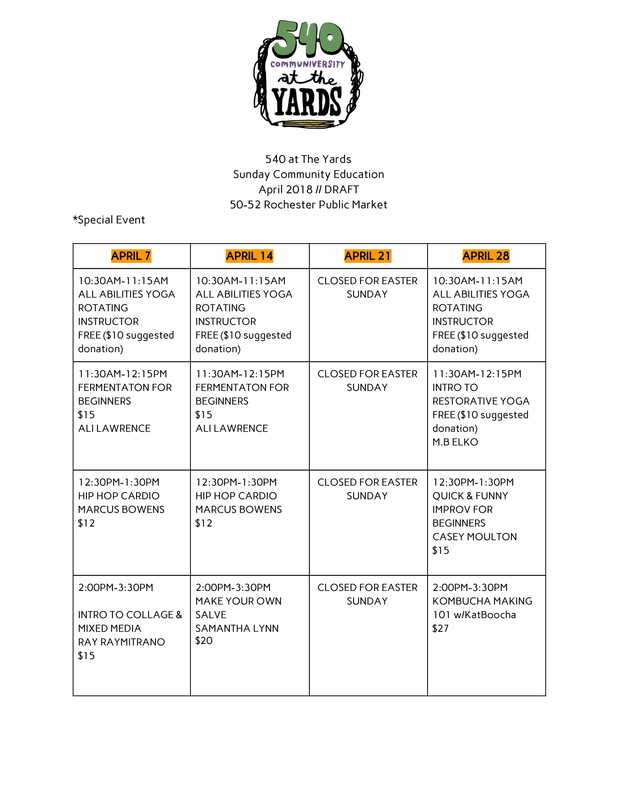 SY: There are so many amazing yoga teachers and studios in our area. I struggle sometimes to connect with folks through social media because what I teach is all about human connection. SY: I love to spend time with my family and friends, support local businesses of all varieties, and explore the natural areas that surround me by hiking, biking, or paddleboarding. What is it that inspires you to keep going as entrepreneur. SY: Those clients who have discovered something new or rediscovered themselves are my fuel. I love to offer space to folks who seek connection with self and others and I know the true benefit of that path. SY: I am currently working on a Restorative Yoga certification and building my Reiki practice to be able to support more clients in creative ways through classes, workshops and private sessions. SY: My biggest challenge has been in balancing my time as a mom, an entrepreneur, and an individual. I am working daily to discover new ways to support my family, grow my business, and keep my truth at the heart of it all. SY: Take risks! Believe in your vision and give yourself permission to fail. You are allowed to go back to the drawing board as many times as is necessary to get yourself where you want to go. Even if your vision is clear, the path may change and obstacles will appear. Get ready to work harder than you ever have before and know that you are worth it! SY: I am always open to suggestions and welcome comments about my classes, workshops, and the image that I put out on social media. My goal is to connect with people and in that connection discover similarities as well as differences and embrace all of it!